At Chris Breeze we have been providing wastewater treatment, sewage solutions and maintenance services to satisfied customers since 2002. Our specialist knowledge and expertise enables us to provide our services to a varied range of customers, such as Residential Properties, Local Authorities, Hotels, Schools and Colleges, Public Houses and Commercial/Industrial Businesses. 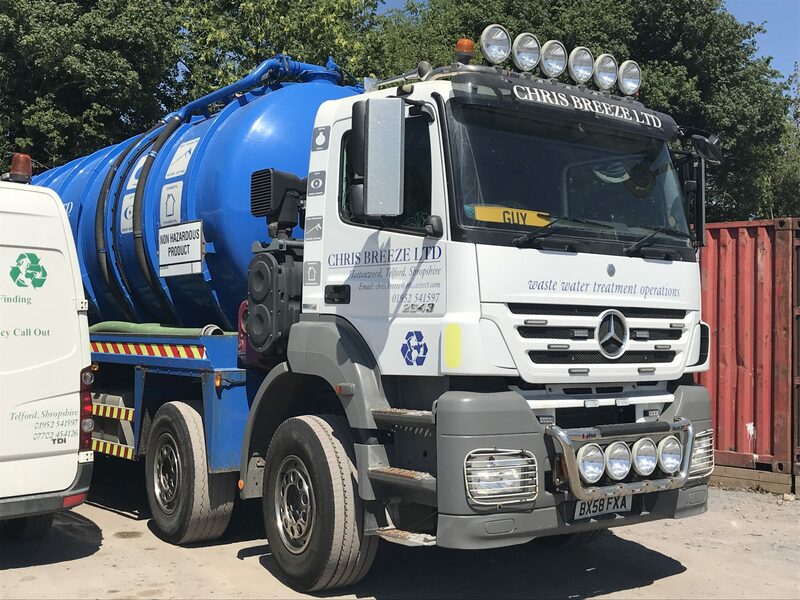 We employ highly-skilled engineers who have many years of experience of working for entities such as the Environment Agency, Water Companies and Local Authorities in the fields of sewage/wastewater treatment, drainage services and pollution prevention. 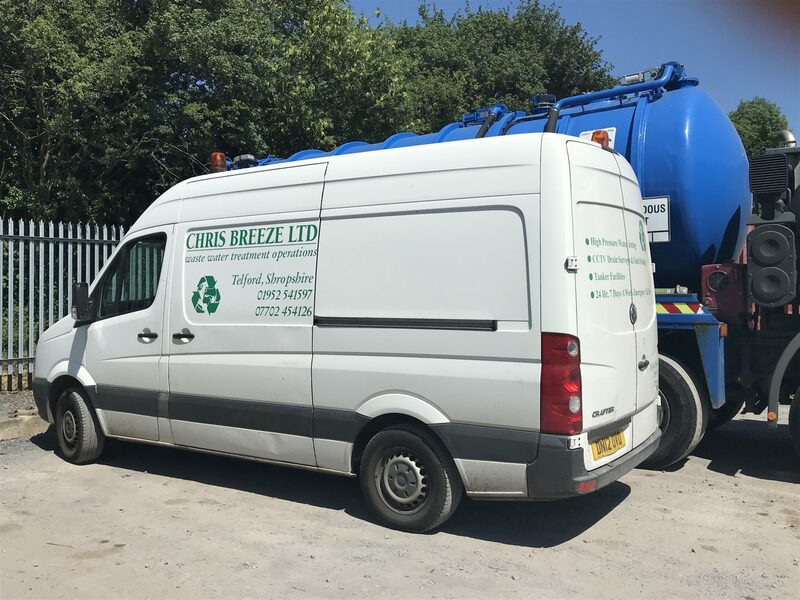 At Chris Breeze we pride ourselves on providing all of our customers with a professional, efficient and friendly service, which ensures that they return to us time and again. Chris Breeze are a registered waste carrier certified by the Environment Agency. Local Authorities, Health Authority, Hospices, Care Homes, Schools & Colleges, Police & Fire Service, Schools & Colleges, Commercial & Industrial Properties, Public Houses, Residential Properties, Hotels, Launderettes, Caravan Parks, Estate / Land Agents.